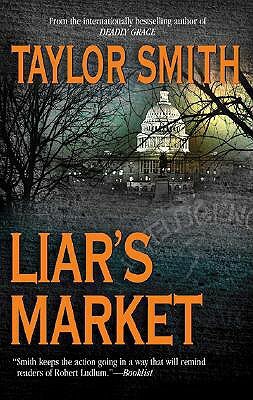 When Drummond MacNeil, the Deputy Director of Operations for the CIA, is gunned down, no one suspects the truth: that Drummond is, in fact, a traitor and a cold-blooded killer. Now one of his shady accomplices has kidnapped his son, and has given his wife, Carrie, 48 hours to come up with the information that Drummond promised in exchange for the little boy's life. With no one to trust, Carrie confronts a world of political intrigue and terror while the life of her son hangs in the balance.